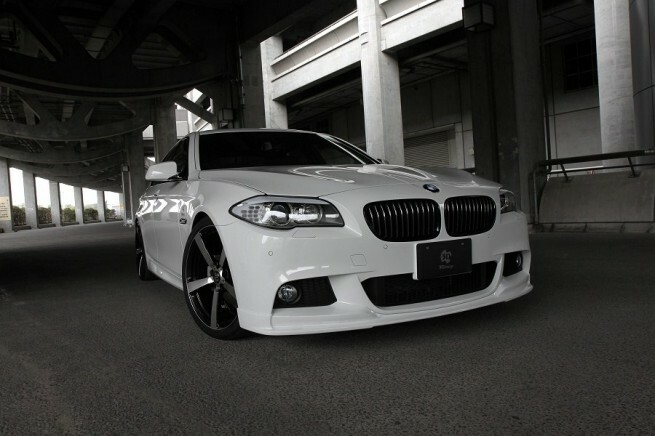 Last summer, 3D Design, a local Japanese tuner, introduced an aero package for the new BMW 5 Series. 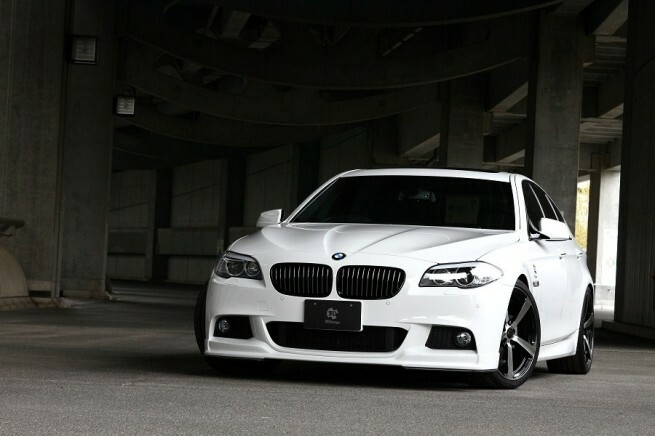 But now, they return with a new kit, this time based on the M-Sport Package available for the same 5 Series Sedan and Touring. 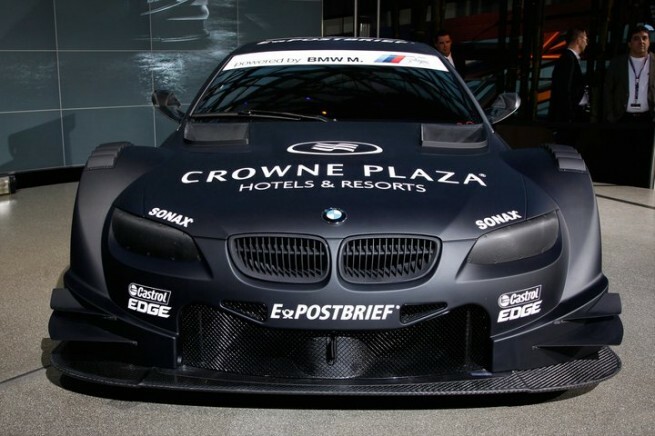 At the front, the 3D Design aero kit introduces a new, redesigned bumper with lip spoilers and under splitters made out of carbon fiber. 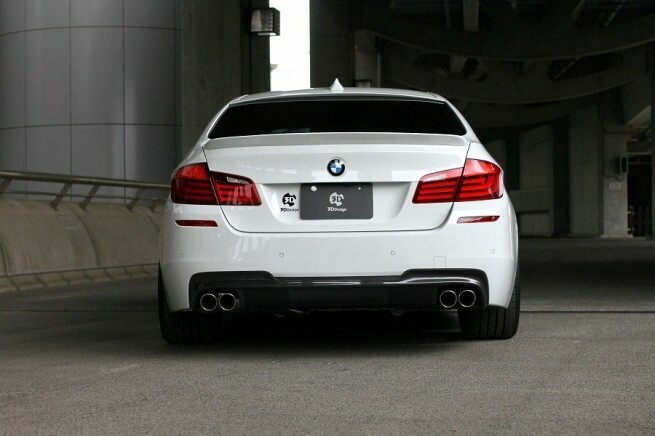 Same goes for the rear end where the trunk gets a carbon fiber lip. 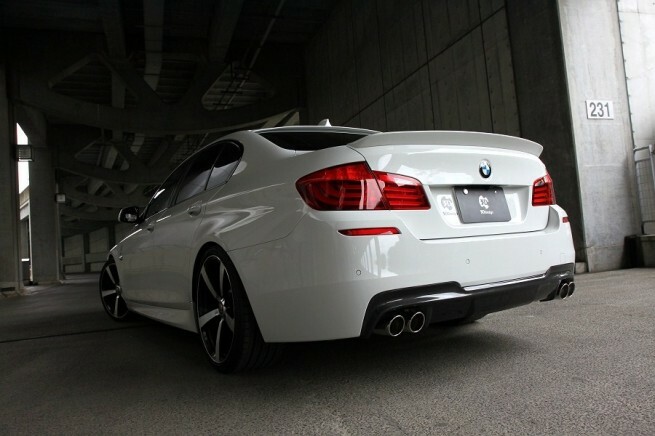 The rear bumper gets carbon inserts and matching cutouts for the exhaust system with two and four tailpipes. 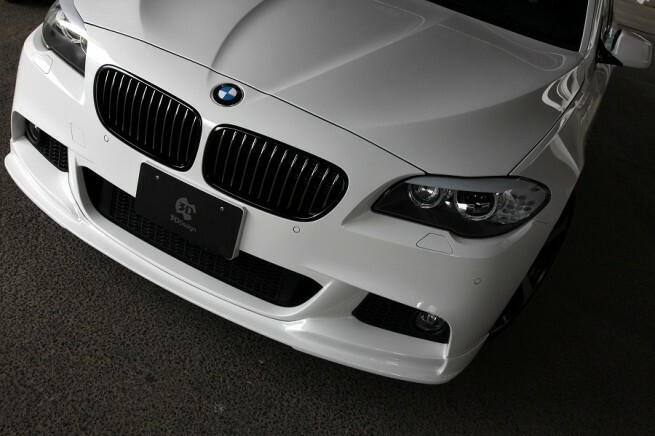 The blacked out kidney grille emphasizes the sportiness of the car. 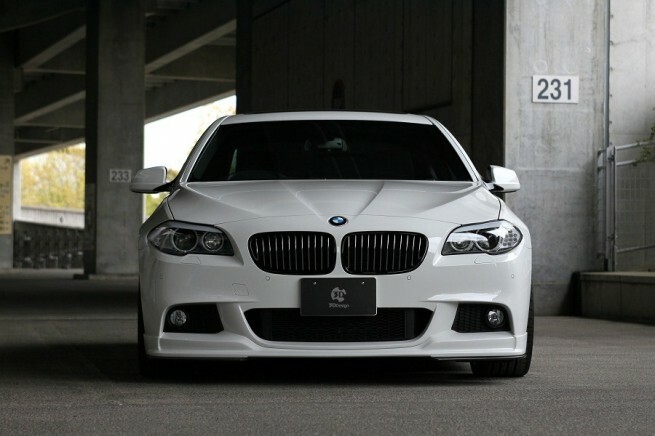 The version shown in the photos below sports the 80 mm twin dual-pipes available for both the 523i and 535i models. The package also includes a roof spoiler. 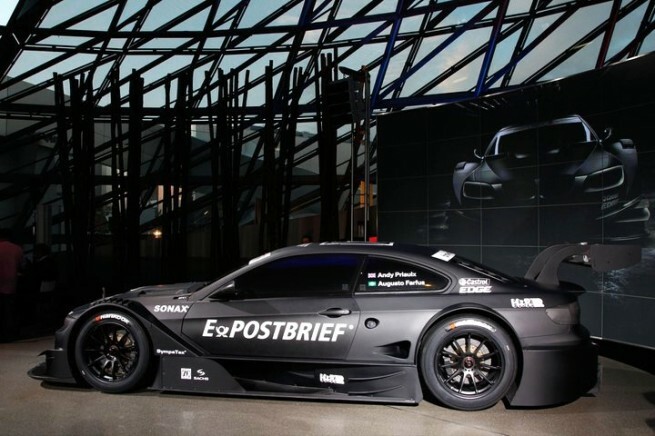 Earlier today, BMW Motorsport unveiled the BMW M3 DTM Concept. 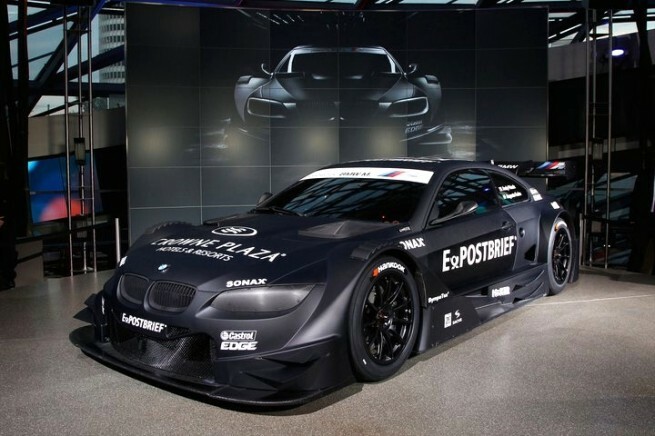 The car offers an initial impression of what the BMW M3 DTM will look like when it lines up at the start of the 2012 season. The drivers chosen for the 2012 DTM championship are Andy Priaulx and Augusto Farfus, currently running in some GT races as well.